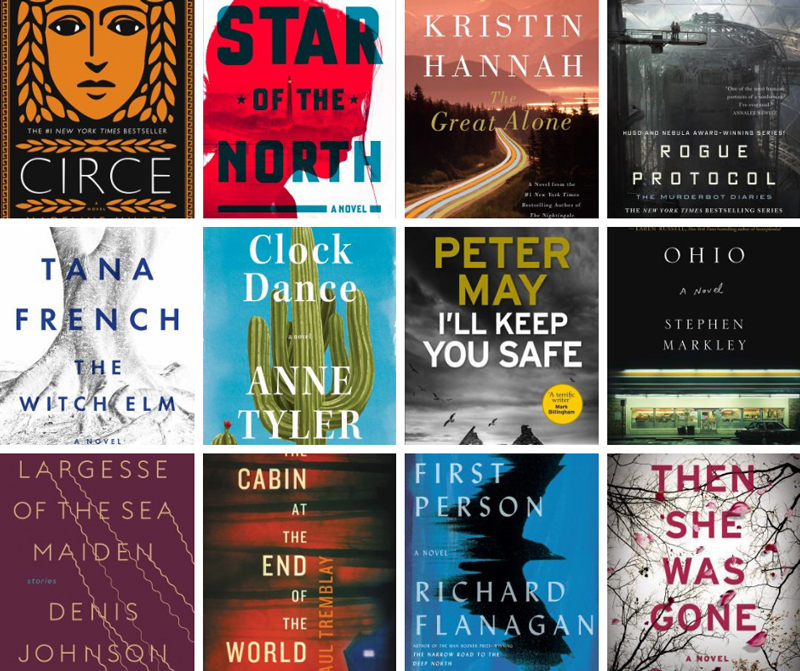 Of all our Staff Picks 2018 lists, the one for Best Adult Fiction is the longest! With recommendations that include mysteries, thrillers, literary fiction, sci-fi/fantasy, and more, this list has suggestions that will have you reading long into the next year. See 2018 Staff Picks for Children’s Books, Young Adult Literature, and Adult Nonfiction.